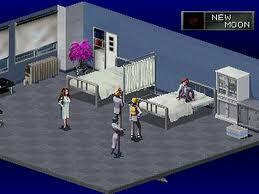 Persona: Revelations is an incredible game based around the town Lunarvale. 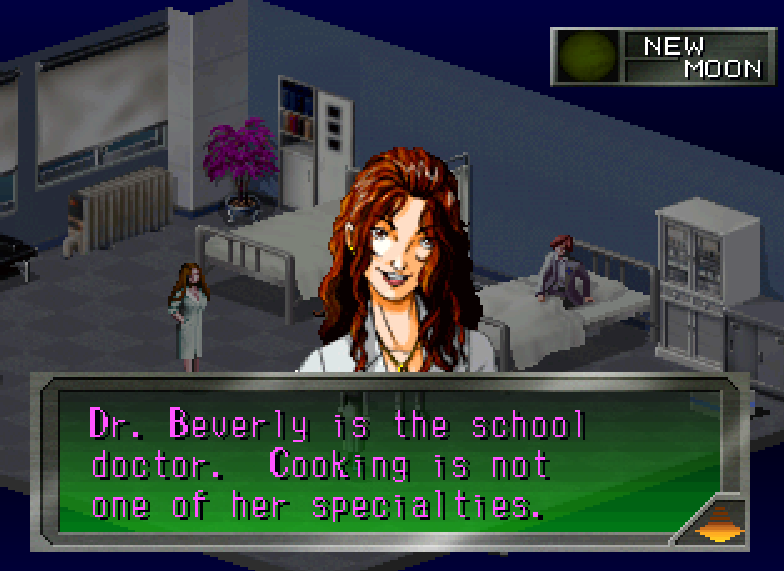 Your a highschool student whose town becomes overun with demons. to fight these, you and your friends were granted the power to summon powerful entities within themselves called personas. 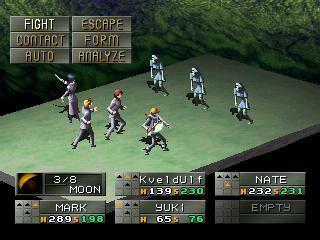 you and your friends have to fight through hordes of demons, or befriend them to make even stronger personas. in the end, you have to find out what happend to your town and how to fix it. Now you can add videos, screenshots, or other images (cover scans, disc scans, etc.) 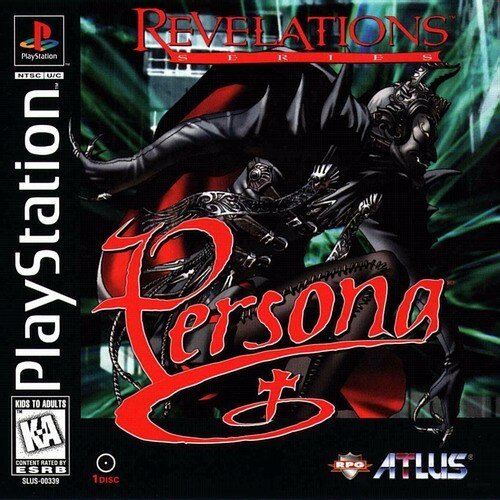 for Persona - Revelations [NTSC-U] to Emuparadise. Do it now!